Former Roar and Gold Coast United mentor Miron Bleiberg has revealed he is part of a consortium that is interested in bankrolling a second Brisbane A-League team and he has the money to make it happen. Football Federation Australia is interested in expanding the competition by adding two teams, most likely in the next two or three seasons, and is open to the idea of another team in south-east Queensland. However, given the extent of the Roar’s recent off-field struggles, it is a market for football that needs to be handled with care. 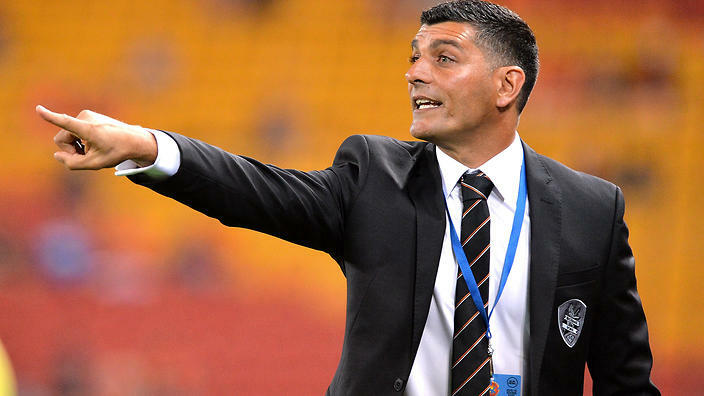 Aloisi, who coached Melbourne Heart in five derbies and also spent time as an assistant at Melbourne Victory, can see the benefits of an extra team in Brisbane. “Living in Melbourne and having been involved in both clubs in Melbourne, having that rivalry helps you,” Aloisi said. “It actually lifts everyone and makes them work harder because they want to push everyone, they want to be better than the opposition. 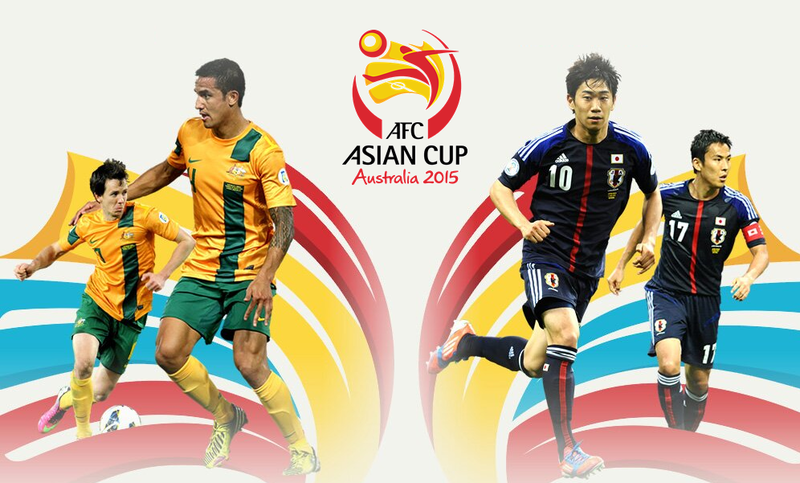 “You can see the same with Sydney FC and Western Sydney Wanderers. The Roar has been Queensland’s only A-League team since the demise of the North Queensland Fury in 2011 and Gold Coast in the following year.